Movies soothes people from busy schedules in day to day life..
Leonardo dicaprio is one of the finest actors of Hollywood ever. The way he acted in the movie is just awesome. He completely took the movie onto his shoulders. His expressions, dialogue delivery as a lasting admirer of his girl friend were good. 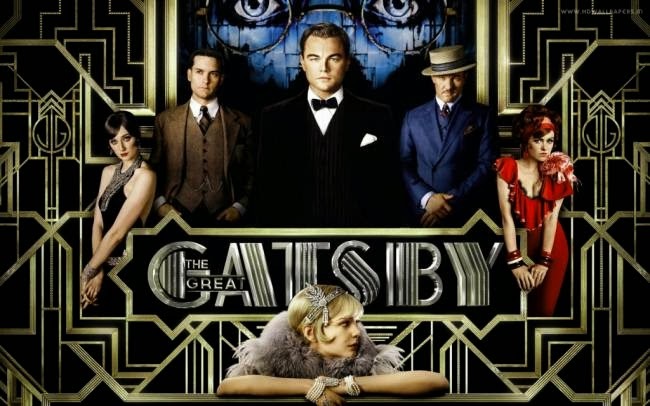 His words "old sport" stands as a little attraction to the story. I would say this as a most costliest love story. Suggestion: Watch if you are fan of Leonardo. Always tries for an adventurous life.